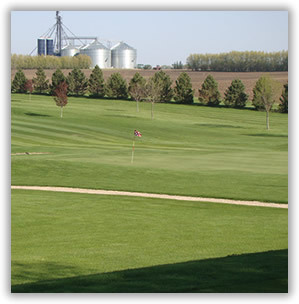 Adrian Country Club offers a variety of leagues to fit your schedule. Our members our encouraged to participate in the leagues that we offer. Choose a link below to view schedules for different leagues.